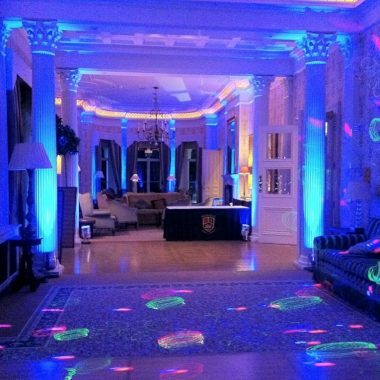 Melodic Professional DJ is a well established DJ company who operate in the Surrey Hills and surrounding areas. They are dedicated to providing a professional service for occasions small or large. 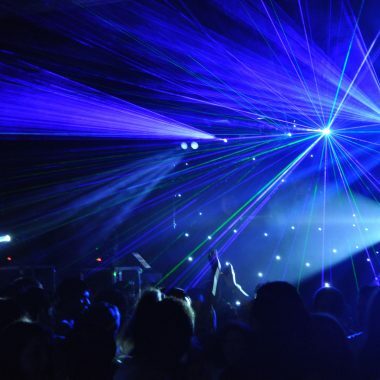 They specialise in the design and implementation of sound systems, intelligent lighting and laser shows. 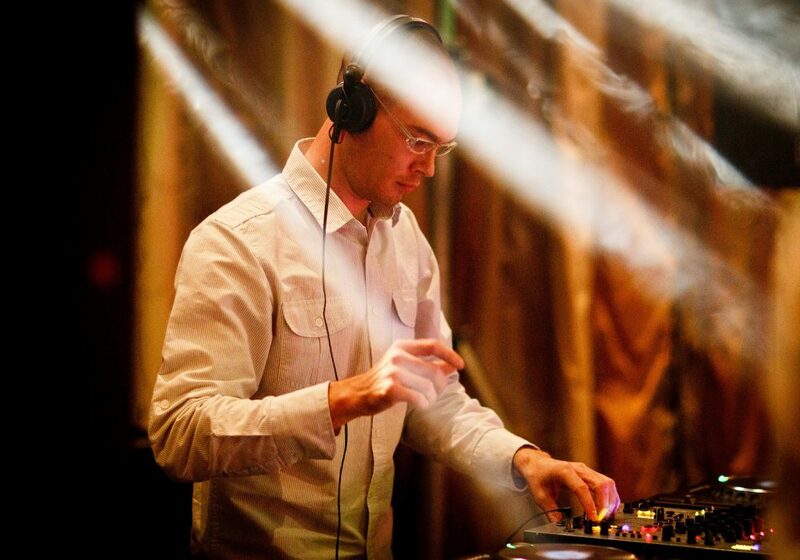 Melodic Professional DJ is run by Matthew Dunning with over 20 years experience in setting up events. Their DJ team has the knowledge and skill will play to the crowd and pack the dance floor all night. Melodic Professional DJ have presented themselves professionally year after year for various styles of parties. They work in pairs and are always punctual, courteous and have never let anyone down. They cover all types of music from any era to today’s chart music. Motown, R’n’B, Soul Anthems, Funk, Disco, Jazzy Groove, Classic house, Defected and Hed Kandi sounds. A play list can be provided by the client if required in advance which they will prepare and mix into the DJ set. On request they will view venues before events in order to design the set up correctly. 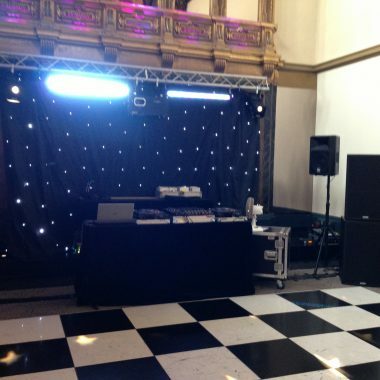 Melodic Professional DJ offer professional wedding packages designed for large or small venues. They will liaise with you before your big day to discuss exactly what you would like. Which songs they play are totally up to you. They will then use their skill and judgment to mix the music and provide an uplifting atmosphere. Above all they want you and your guests to have the perfect party experience. Melodic Professional DJ’s corporate event service offers a state of the art sound and lighting system and uplifting DJ experience. Offering a professional event designed for large or small venues that will have maximum impact and impress your guests. Whether your function is a birthday party, school prom, teenage bash or black tie charity event they have the set up for you. 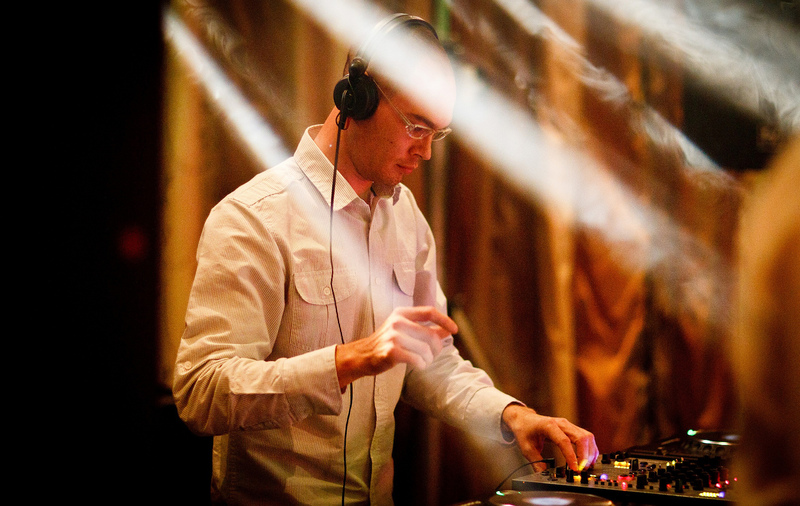 Melodic Professional DJ take pride in ensuring their services can fit perfectly to your needs. 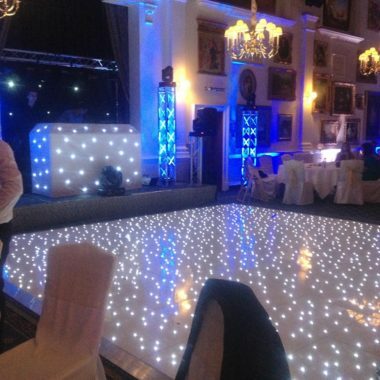 They have DJ’s suited to all occasions and tastes, to provide a party atmosphere and an event to remember. 16th, 18th, 21st Birthday parties playing the best in club classics, current dance chart and electronica. 30th, 40th, 50th, 60th Birthday parties playing soul, disco and mainstream dance floor classics.